Rinse canned beans well and drain. marjoram, oregano, paprika, salt and black pepper until dressing is combined. Toss with beans. 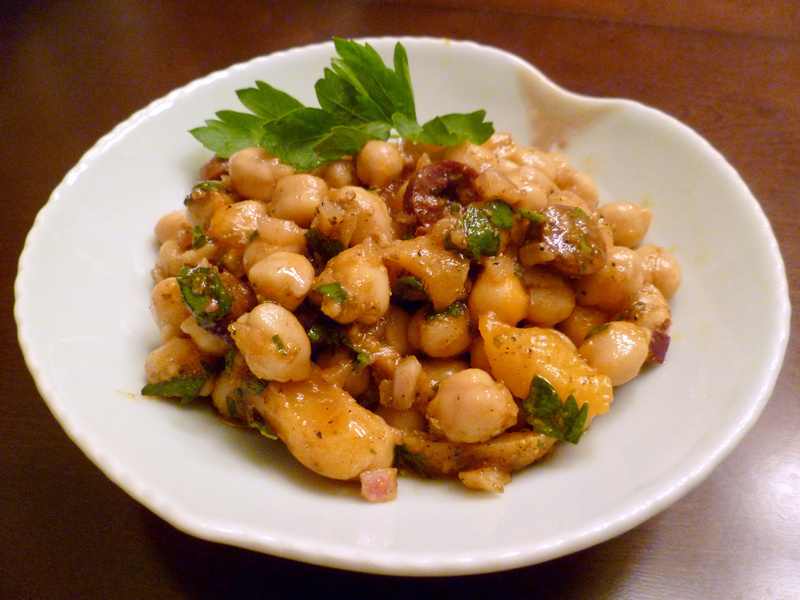 Combine onion, parsley, apricots and olives with bean/dressing mixture. Let marinate in refrigerator for several hours before serving. This looks amazing.. I love all of the flavors… apricots, olives, yum!